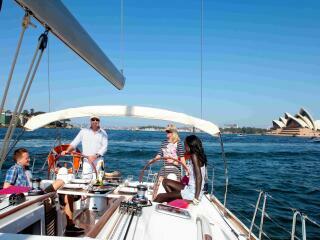 Enjoy fantastic Sydney sightseeing in a smaller group offering a more intimate experience and personal service. 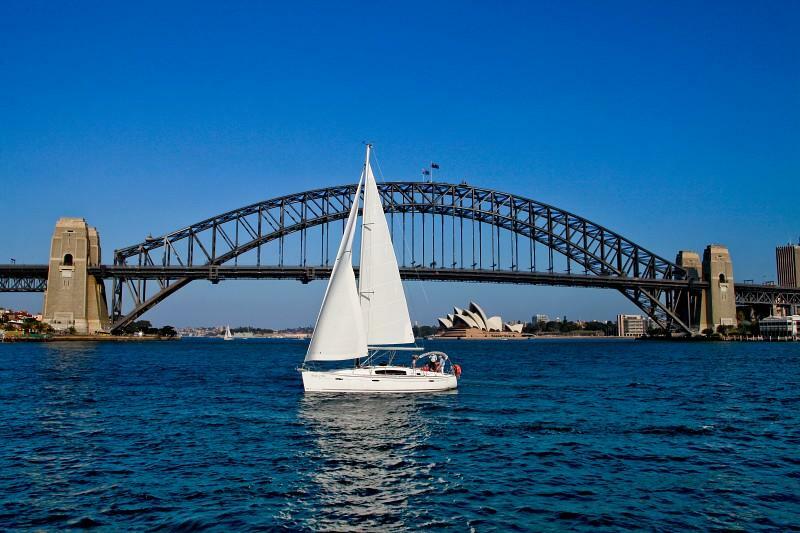 At a relaxed pace, cruise the sparking Sydney Harbour and take in the famous Harbour Bridge and Opera House to Fort Denison before crossing the Heads to the historic Store Beach for lunch. 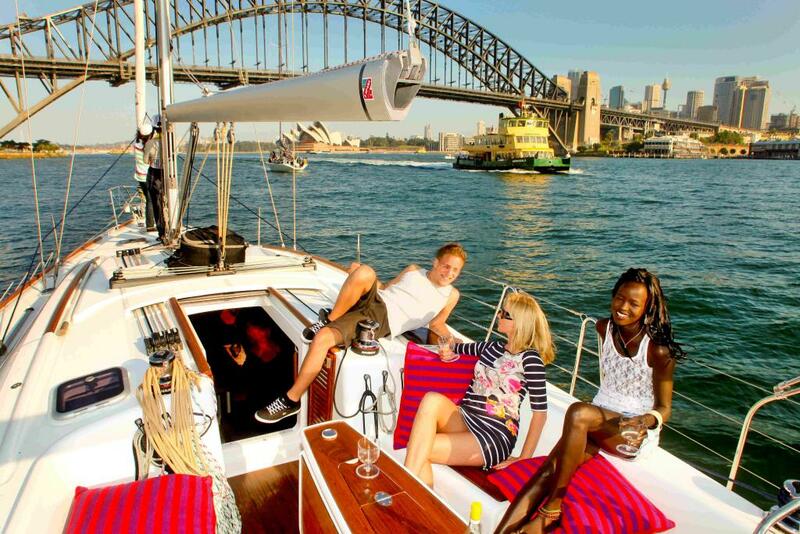 This tour offers plenty of time to take in the sights, sit back and relax or take part in activities such as swimming and fishing. 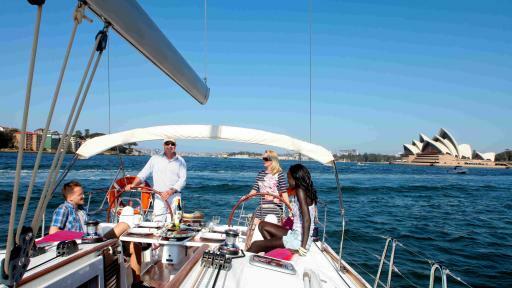 Drinks are served while lunch is prepared before heading back on board the boat. 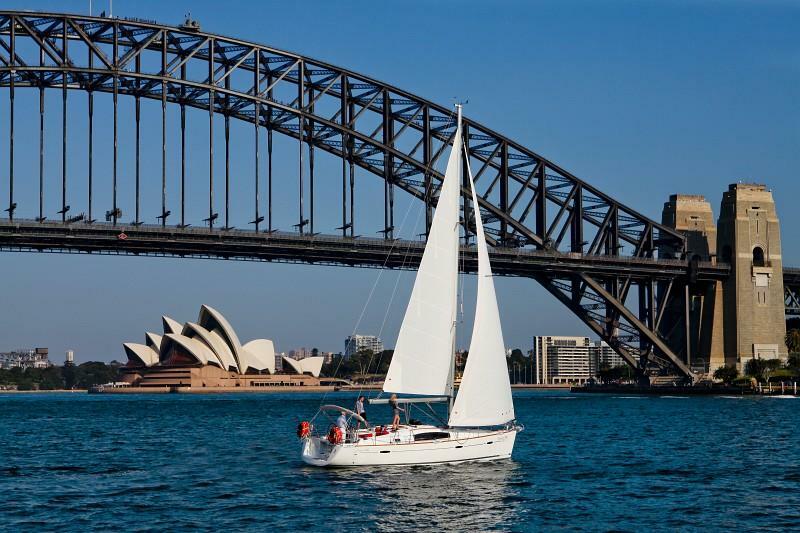 The skipper acts as your personal guide and provides information on Sydney's fascinating history as you take in the sights. 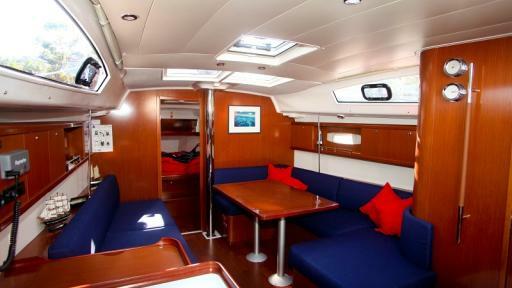 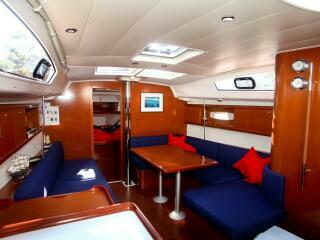 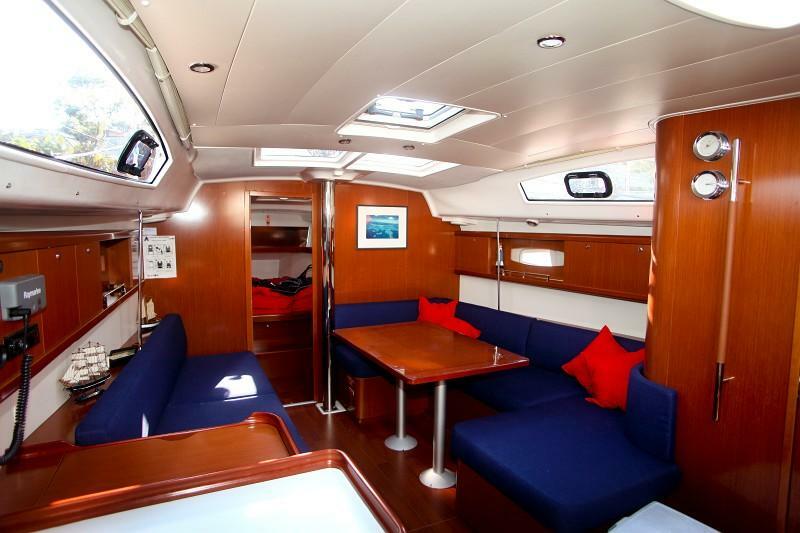 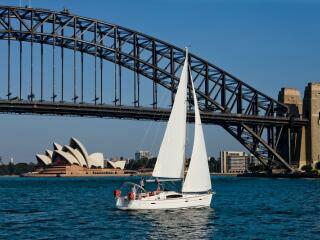 You'll also enjoy the chance to steer, rig and sail the vessel. 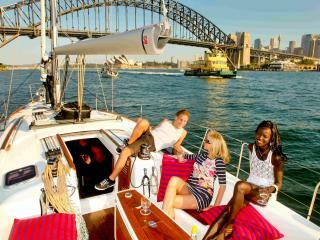 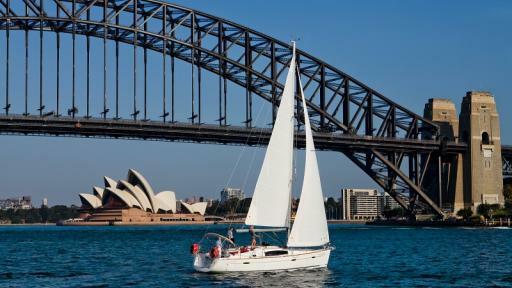 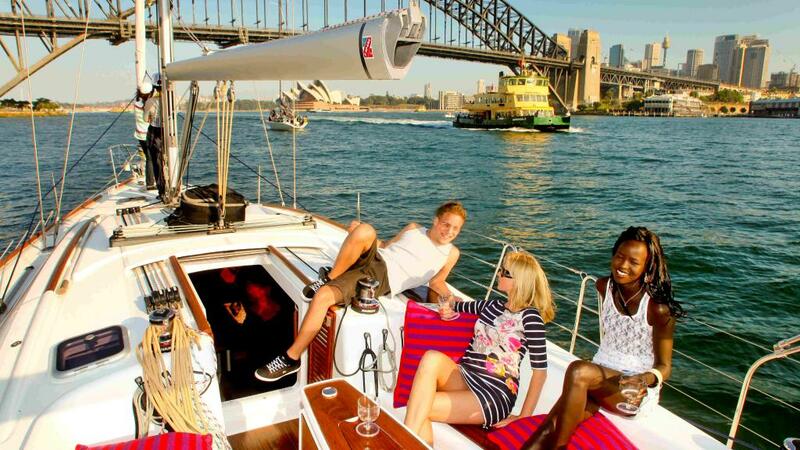 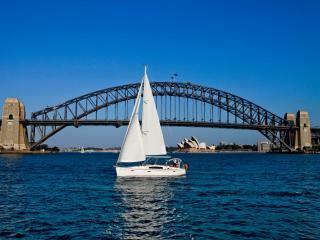 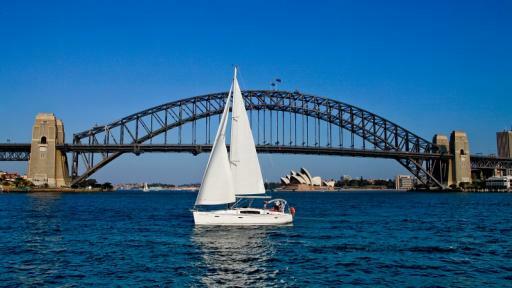 Set sail for a unique experience of Sydney Harbour.